The Green Car of the Year Awards have been around for a decade now, showcasing environmental progress in the automotive industry by crowning an efficiency champion each year. Interestingly, the first three years of the Green Car Journal competition saw hybrids reigning supreme, before a couple of diesels from Volkswagen and Audi put a cat amongst the eco-friendly pigeons. Of course, thanks to the emissions-cheating scandal currently engulfing the Volkswagen Group, both of these so-called “clean diesel” models have since had their trophies rescinded. Ouch. Other interesting winners include the 2012 Honda Civic GX natural gas vehicle and the 2015 BMW i3 all-electric hatchback, while the entire Ford Fusion and Honda Accord ranges took top honours in 2013 and 2014 respectively. Exactly how were they chosen? Well, each was deemed to have “raised the bar in environmental performance”, with the publication’s editors considering factors such as efficiency, emissions certification, performance characteristics, newness, and affordability. So, what makes each of these five vehicles special enough to make the list? 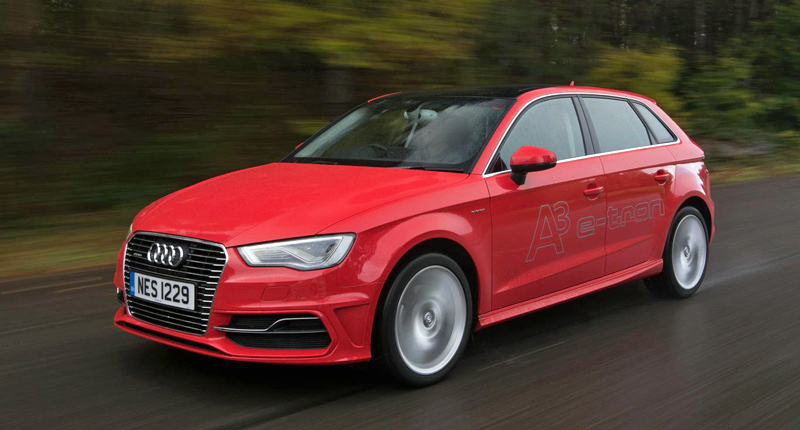 The standard Audi A3 Sportback is already rather an accomplished vehicle, having snaffled the World Car of the Year title in 2014. The e-tron version may look remarkably similar at first glance, but underneath it’s a whole different kettle of CO2-gobbling fish. You see, Audi’s first bash at a production plug-in hybrid may employ the brand’s familiar 1.4-litre turbocharged petrol four-pot, but it also features an electric motor, a compact battery pack, and a new six-speed dual-clutch transmission. 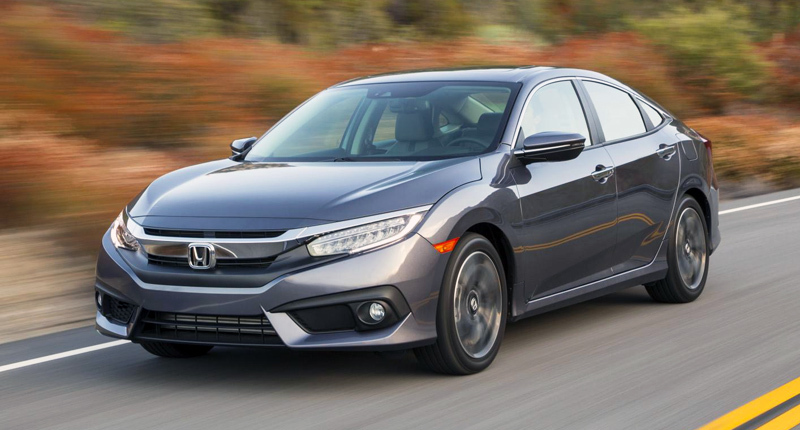 All of this adds up to a premium hatchback that can feasibly provide the best of both worlds. Put on your green hat, and the Ingolstadt automaker reckons a return of 1.5 litres per 100km – along with a CO2 figure of just 35g per kilometre – is possible (thanks partly to an all-electric range of 50km). But call on all 150kW and 350Nm, and the obligatory sprint to 100km/h takes just 7.6 seconds. 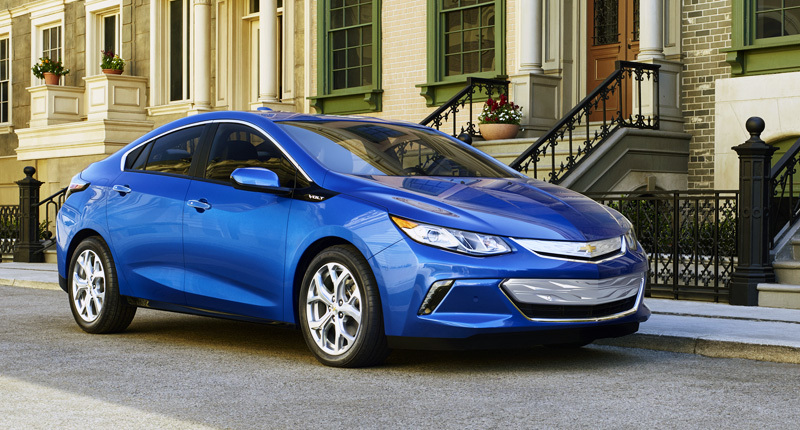 The original Chevrolet Volt won the title back in 2011, and now the second-generation version of this plug-in series-hybrid is back to take another shot. What does it have at its disposal? Sharper looks, more power, less weight, and a better claimed range. On a single charge, Chevy says the Volt will travel 85km in pure electric mode, before the 1.5-litre petrol engine comes to life, acting as a generator and keeping the 18.4kWh lithium-ion battery pack topped up with enough juice to see the total range balloon to a properly useful 675km. The zero to 100km/h time, meanwhile, has been cut to a respectable 8.4 seconds, and the new model is some 104kg lighter than its predecessor. 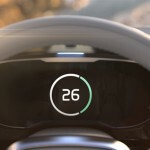 Interestingly, the Detroit-based manufacturer says it expects owners to drive as many as 1600km between fuel stops by regularly making use of the charging feature. The tenth-generation Honda Civic designed for North America is a new-from-the-ground-up sedan that the Japanese automaker says will be followed by a coupe, high-performance Si models, a five-door hatchback, and the first-ever Civic Type R for the US market. The new sedan will be offered with a 2.0-litre naturally aspirated four-cylinder or a 1.5-litre turbocharged four-pot mated to a continuously variable transmission. Honda says both will be capable of returning a fuel efficiency figure of far below 6.0 litres per 100km. 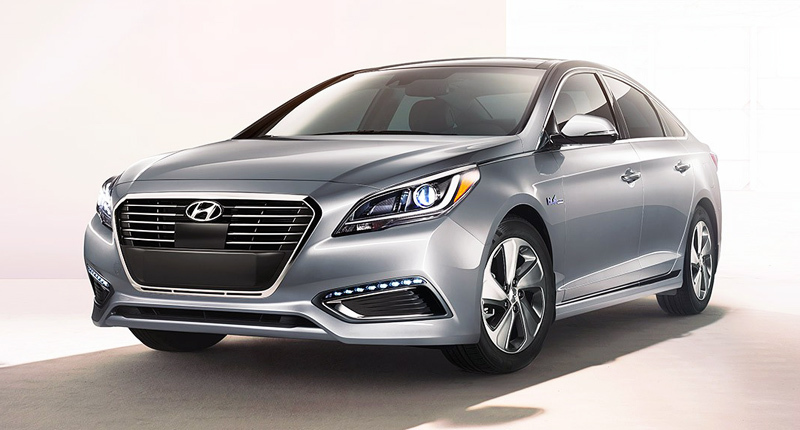 The majority of 2016 Hyundai Sonata models sold will undoubtedly be conventional petrol-powered ones. But it’s the latest hybrid model that will no doubt attract the attention of the Green Car Journal judges. Yes, this parallel hybrid electric vehicle features an updated 2.0-litre four-cylinder petrol engine, a six-speed automatic transmission, an electric motor, and an improved lithium-ion battery. All of this combined results in a claimed fuel economy as low as 5.3 litres per 100km – pretty impressive considering the sheer size and weight of the Sonata. Interestingly, the petrol engine can also act as a generator, supplementing the energy recovered during regenerative braking and keeping the battery topped up. A plug-in hybrid version with an all-electric range of nearly 40km will also join the range soon. It’s a little odd that the poster child for green motoring – particularly in places like California – has never rolled off into the sunset with a Green Car of the Year award. But perhaps 2016 will be the year the Toyota Prius finally takes top honours. 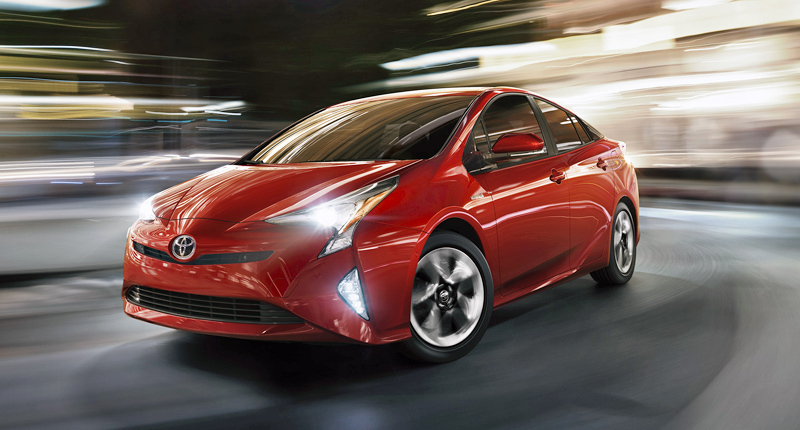 The fourth-generation Prius hybrid is bravely styled, featuring a collection of sharp angles front and rear. And its 1.8-litre petrol engine and electric motor have both also come in for some significant upgrades, with claimed fuel efficiency dropping as low as 2.5 litres per 100km as a result.